I have been working as an ASM/DSM solidly since graduating in stage management from Bristol Old Vic in 2017. Although I have been engaged in ASM roles for the majority, I have considerable DSM experience from calling pantomimes, as an ASM on the book, working on amateur theatre musicals and at drama school. I am looking for an opportunity to take on a full-time DSM role as I am adept at calling shows and relish being on the book and enjoy watching a show take shape in rehearsals. 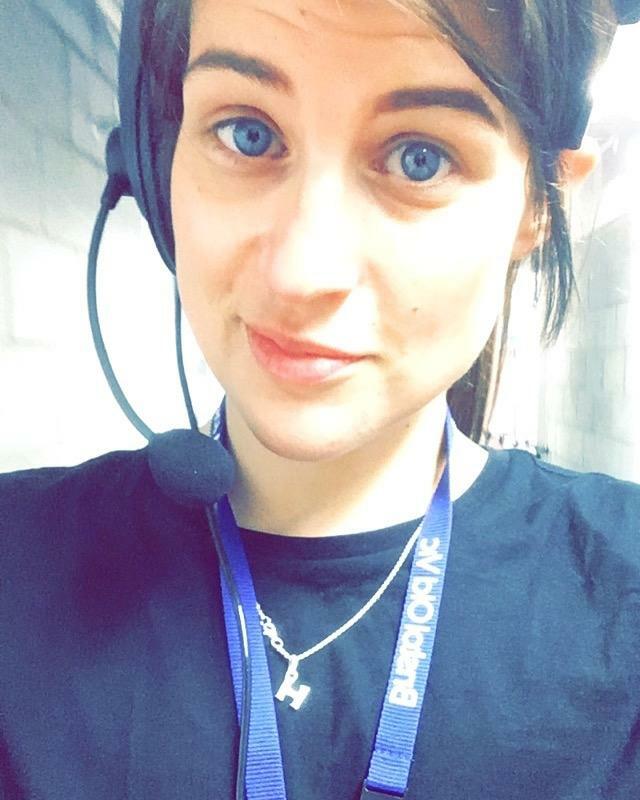 I am also an experienced casual stage technician working at the York Grand Opera House. I am a competent and resourceful prop maker and have strong sourcing ability. I am confident on the book and covering rehearsals. I'm hard-working, enthusiastic and proactive individual who is willing to travel for any suitable ASM or DSM role. 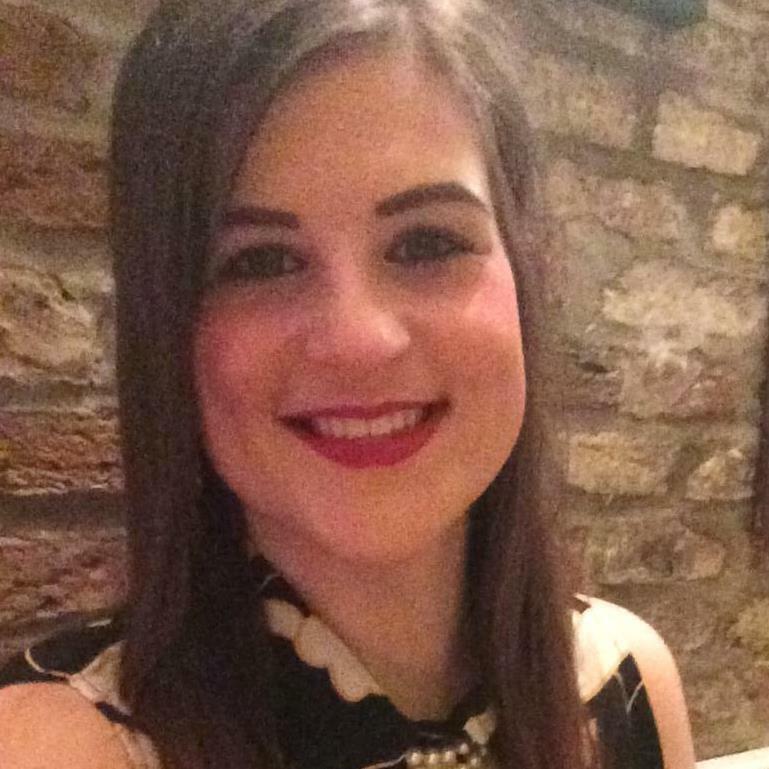 Helen is a natural stage manager, organised, efficient and hassle-free. She is well liked by all cast, crew and production team and goes about her work with an upbeat and positive attitude.